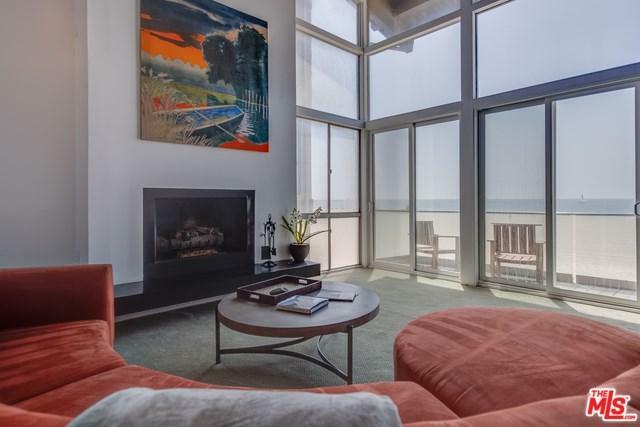 Ocean Front Penthouse with private direct beach access and two story ceilings!! Views from Malibu to Catalina from this perfect Marina Peninsula location!!! 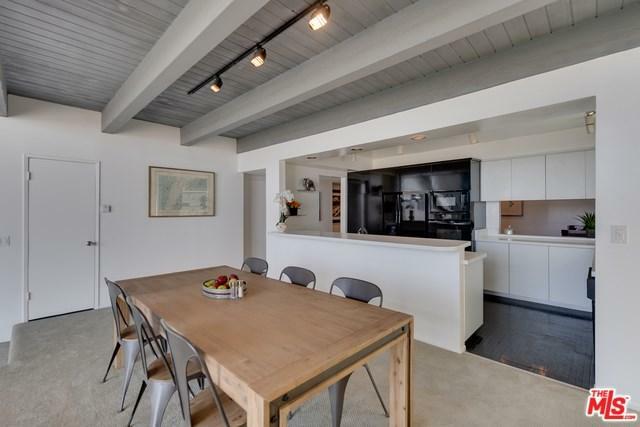 Huge space - 2 bedrooms + Loft + Den + Rooftop deck - Can easily add a 3rd bedroom if you choose. The en-suite Master is very spacious with a walk in closet. Second bedroom is very comfortable with a full bath just across the hall. 1/2 bath is accessible from the living room for your guests.2 car parking in a garage. 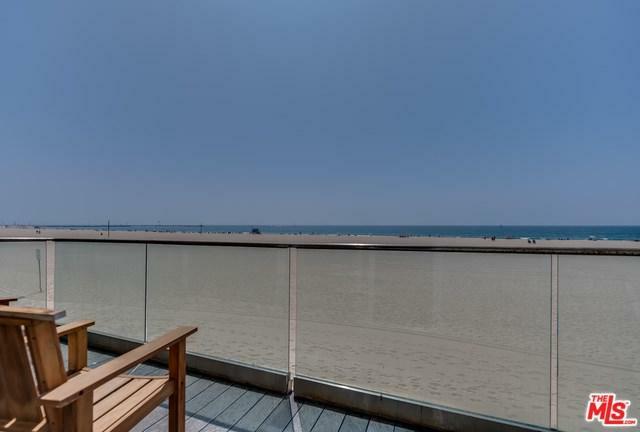 Walking distance to all of what Silicon beach has to offer. Sold by Jennifer Portnoy of Portnoy Properties Inc.. 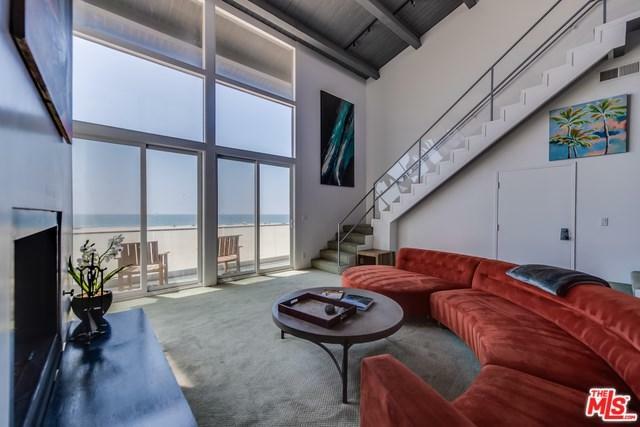 Listing provided courtesy of Jennifer Portnoy of Portnoy Properties Inc.